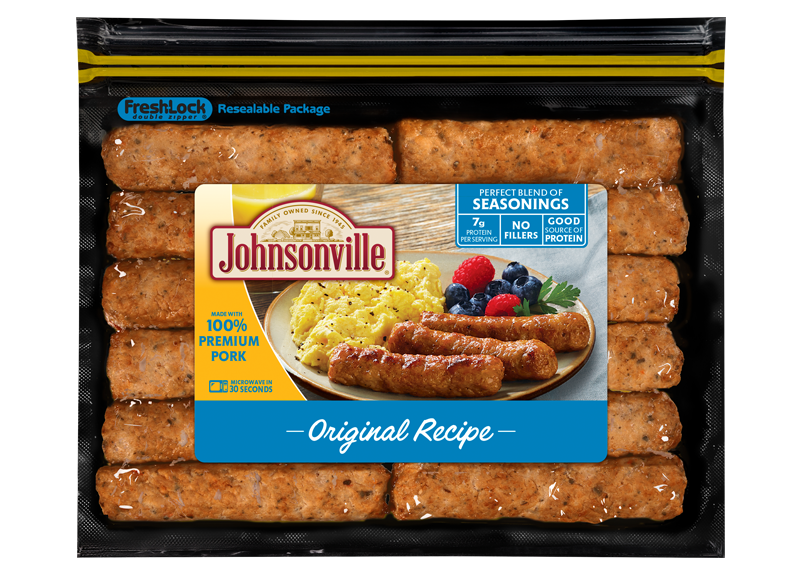 Johnsonville members are creating and starring in a series of new television commercials, not for an employee recruiting campaign, but a consumer brand campaign. The marketing team and its ad agency, Droga 5, learned quickly that these members had plenty of ideas. Great ideas. Good content to work from that could help consumers get excited about using sausage on the grill and in the kitchen, while also showing the people behind the product. In mid-May, Johnsonville unveils its new member-led advertising campaign – Made the Johnsonville Way. It’s a phrase very familiar to the 1600 members who work there, but it’s not something the brand has shared externally. Starting with its “Responsibilities” spot, Johnsonville introduces several of its members who explain what they’re responsible for in making great sausage. This spot features three separate endings, where the next product-focused commercial idea is subtly introduced by the member behind the idea. The “Regular Speed Chase” spot features 8-year member Brett, from the smoked sausage facility, blending his passion for fast cars and Johnsonville Grillers and Bratwurst. “Forest Friends” stars Jeff himself, a Johnsonville member since 1998. He’s in the woods conversing with various forest friends about the company’s new Fully Cooked Breakfast Sausage links and patties. 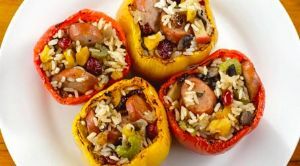 And production coordinator Melissa, a member since 2002, explains how a flavorful Italian sausage-based recipe can bring anyone – including “New Neighbors” – together to share a meal. “Our family-owned company culture makes us responsible for everything we do, from making flavorful products (we taste it every day) to ensuring our quality (anyone can stop the production line if they see something not quite right) and, now, we’re asking our members to help create our commercials,” said Pociask. A “behind-the-scenes” video was also created to show the campaign journey from other Johnsonville members, and the members’ reactions while on set creating their commercials. Beyond TV commercials, other Johnsonville members will appear in upcoming print advertisements, share their home-grown recipes featuring various Johnsonville products, and participate in brand activations such as its annual holiday, Bratsgiving. The various members who participated in the brainstorm and starred in the commercials, were invited with their families and friends to a sneak preview of the commercials a few days before the ads launched nationally. “Our culture is about creating amazing experiences for our Members to learn from, stretch and grow. We’ve now applied this approach to our advertising,” said Pociask. The Johnsonville Way is the title given to describe the company’s culture, which was spearheaded by then CEO Ralph Stayer in the 1980s. Stayer now serves as Chairman, and when he first heard of the new campaign strategy, he said a few tears were shed. [Stayer reflects more on how The Johnsonville Way has evolved and what his reaction to the ad campaign was, here in this blog].